The Kokes Awards are sponsored by the North American Catalysis Society and administered by the North American Meetings (NAM) organization. The objective of the Richard J. Kokes Travel Award program is to encourage the participation of students in the biennial North American Meetings. The Kokes Award covers a portion of the lodging and conference registration costs. Students who want to apply for a Kokes Award should contact the NAM organization. Eligible students need to be enrolled at a North American university and need to present a paper at the meeting. The Kokes awardees will be required to contribute some time to the running of the conference (e.g., speaker support) and to be present at the meeting during the entire time. 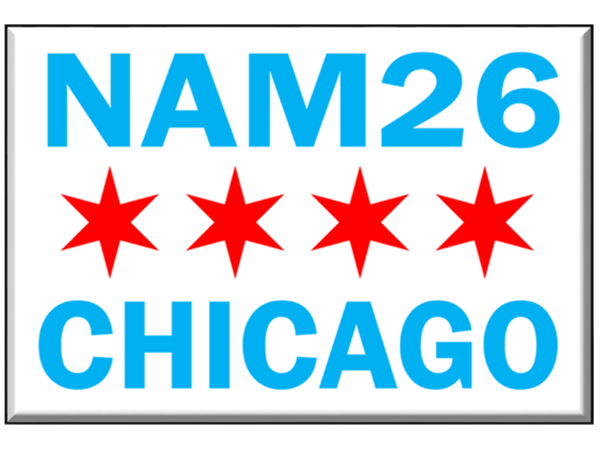 Traditionally, these awards have been presented only to graduate students, but at the 22nd NAM, for the first time, undergraduate students who met eligibility requirements were also considered.